Pour 8 oz. of boiling water over 1 - 2 tsp of tea from the tin. Steep for 10 -15 minutes. Boil 1/2 cup of dried hibiscus flowers & 1/2 tsp of cinnamon in a quart of water. Leave it at a low rolling boil for 20 minutes. Then take it off the heat and strain it. You can chill this or serve it warm. 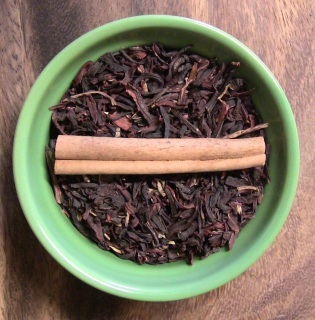 Tea Tin includes 5 TBS of ready to make Hibiscus Cinnamon Tea. 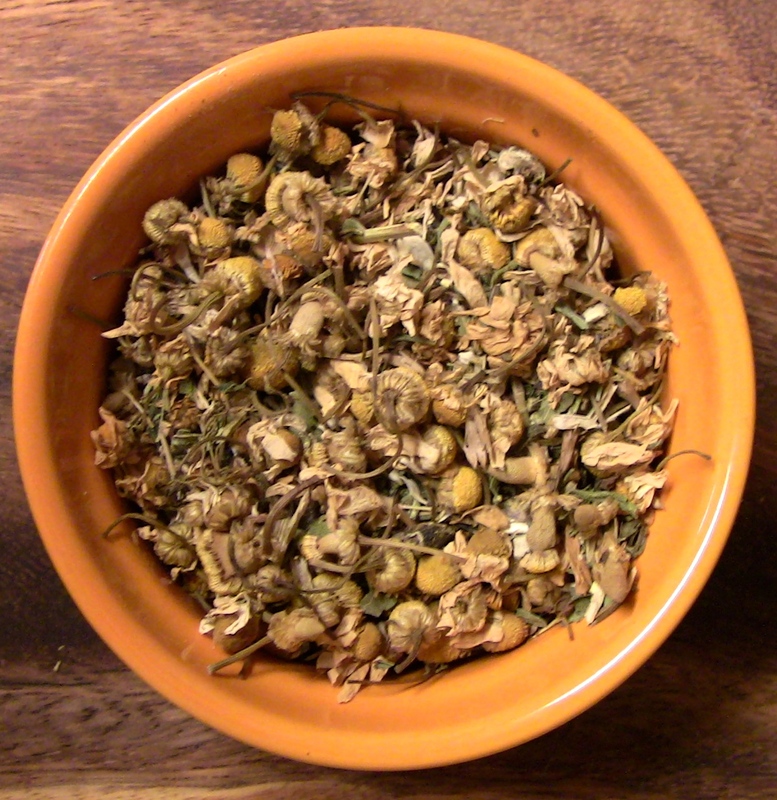 These two herbs are well known for their role in a healthy pregnancy. 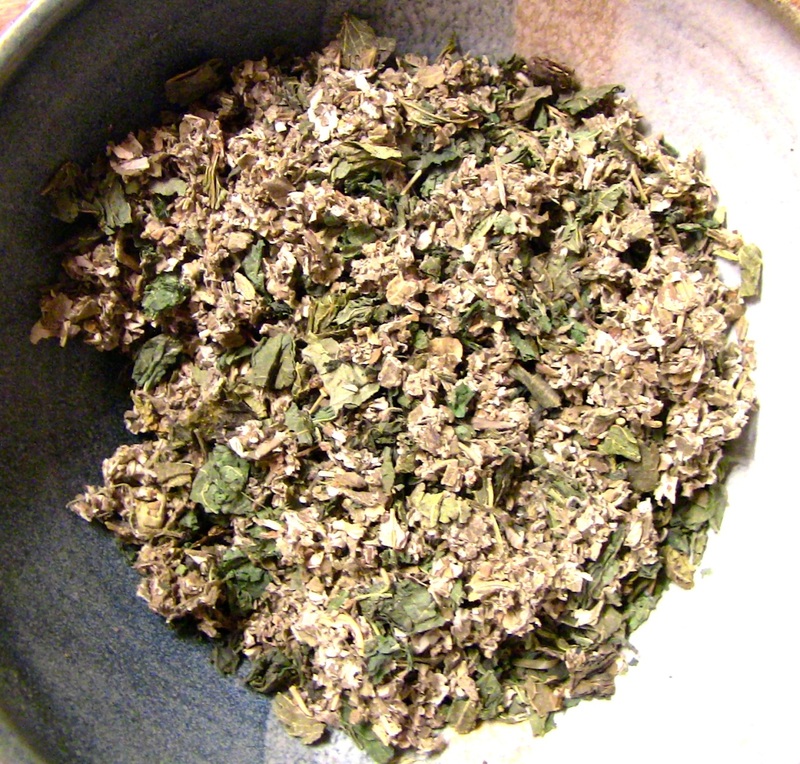 Nettles is high in Iron. 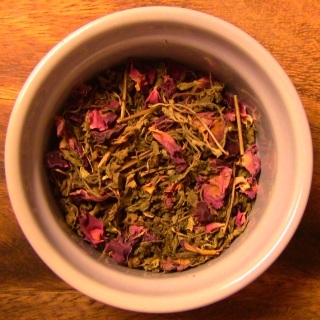 Raspberry Leaf nourishes and tones the uterus. 3 oz. 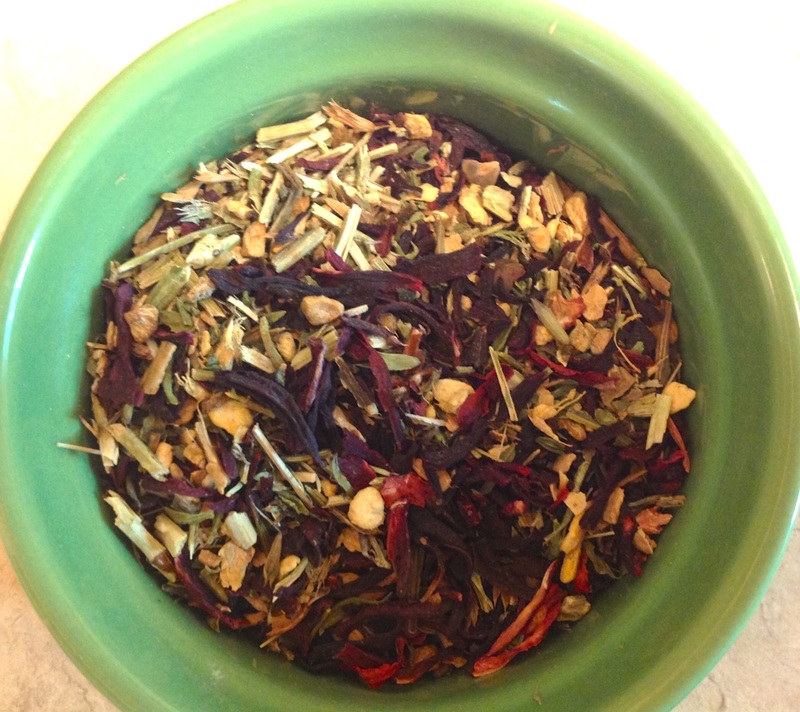 Tea Tin includes 5 TBS of ready to make Pregnant Nourishment Tea. Pour 8 oz. of boiling water over 3/4 tsp. 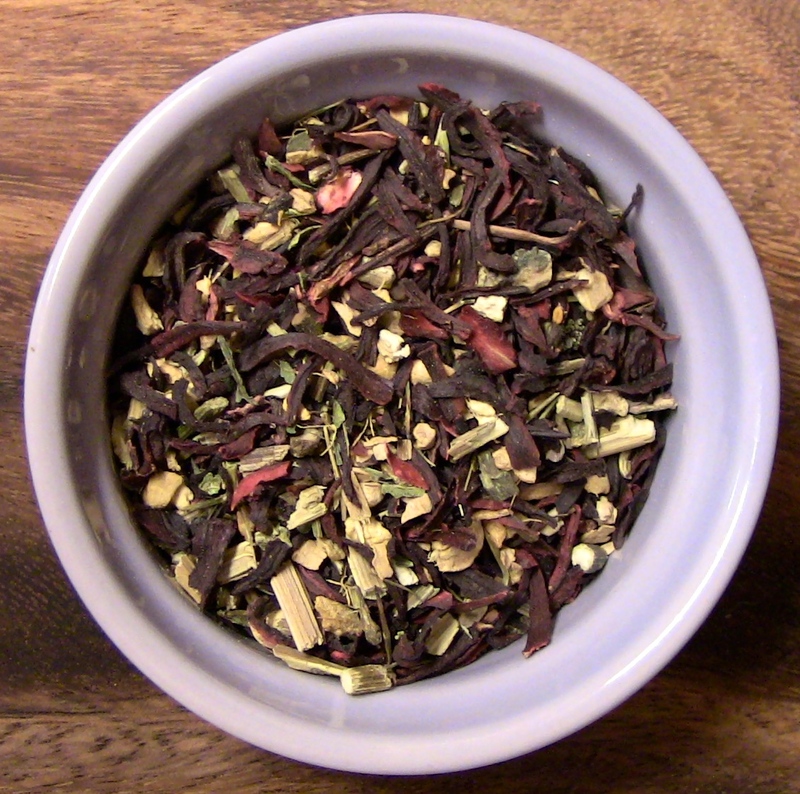 of tea from tin. Wonderful with milk and honey. This delicious tea is good for all ages. 3 oz. Tea Tin includes 5 TBS of ready to make Ginger Vanilla Rooibos Tea. 3 oz. Tea Tin includes 3 TBS of ready to make Self-Love Tea. 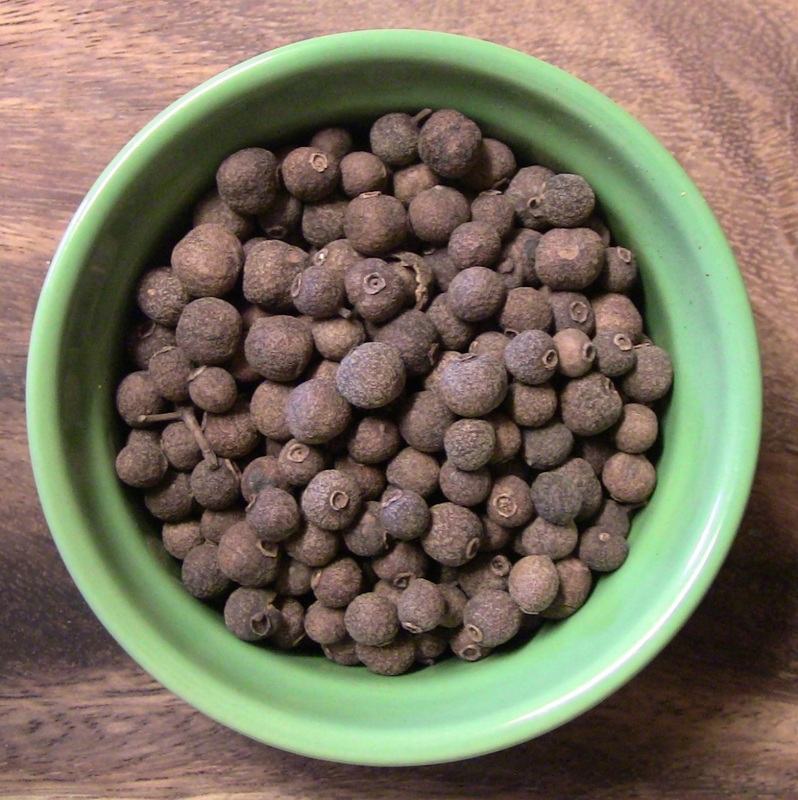 Allspice Berries have a stimulating effect on the body and mind. It's also a digestive aid. Pour 8 oz. of boiling water over 1/4 - 1/2 tsp. of tea from tin. Boil 3 TBS Allspice Berries in 1 quart of water. Let it steep for 15 minutes then strain. It can be drunk as needed. 3 oz. Tea Tin includes 2 TBS of ready to make Allspice Berry Tea. 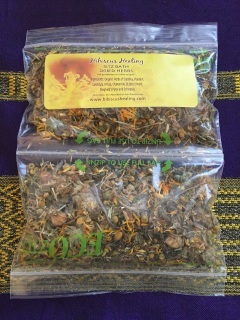 These dried flower blends are great for sitz baths and peri bottles. 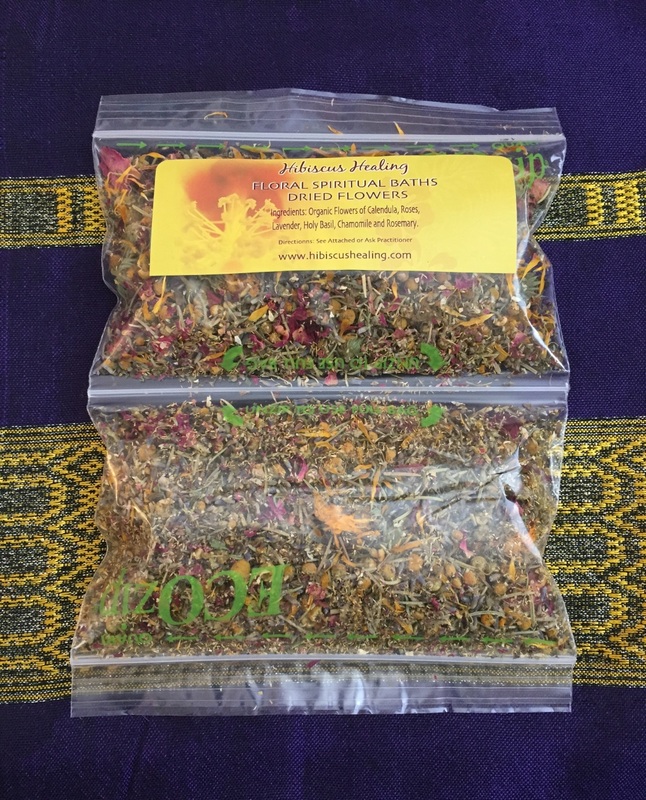 Perfect for easing pain and promoting healing after child birth, hemorrhoids, or surgeries. Includes 2 cups of herbs, which is good for 2 sitz baths. Add 1/8 cup of sea salt per cup of herbs after you've made the tea. Here is a blog post on Sitz Baths. Use 1 cup per bath. Includes 2 baths worth.